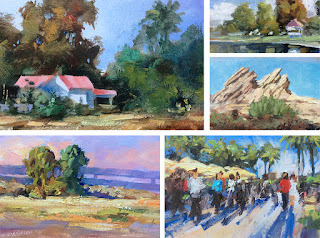 I’m having a Christmas sale including many small framed oil paintings with starting bids of $25. Or you can use the instant purchase price for any of them. These make perfect gifts, so you may want to grab one or more while you can. Click HERE to bid or buy now. And Merry Christmas!